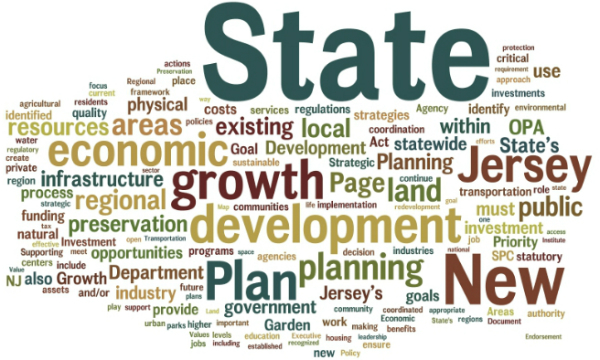 For the past 15 years, New Jersey Future has been shining a light on New Jersey’s most innovative plans, policies, and development and redevelopment projects through its Smart Growth Awards. Selected with the support of an independent jury of professional developers, architects, planners and local officials, each nomination is reviewed, visited and evaluated against smart-growth principles as well as its contribution to the surrounding community and the state as a whole. 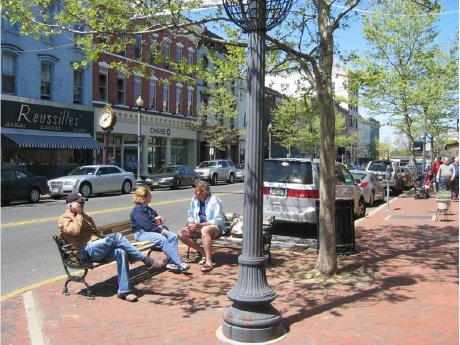 To date, New Jersey Future has recognized 102 projects and 260 organizations with Smart Growth Awards — 44 organizations of which have been honored more than once. A few of these repeat performers truly stand out. 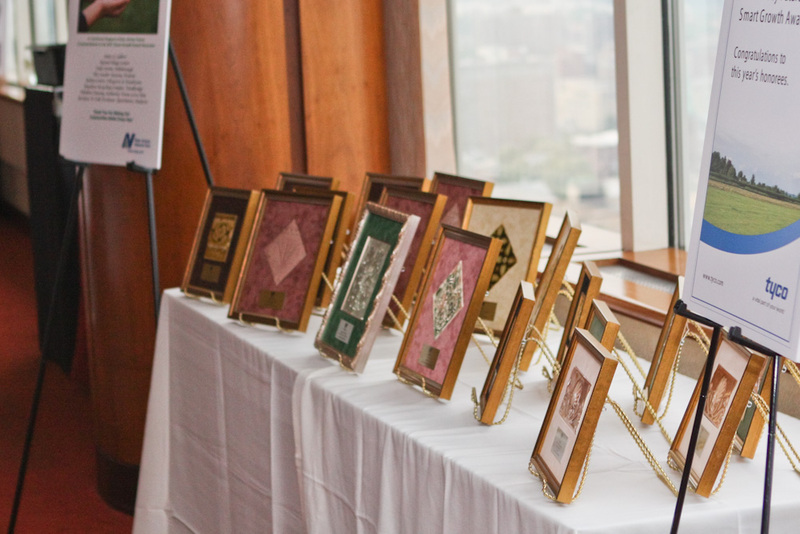 The New Jersey Housing and Mortgage Finance Agency has been honored seven times, the most out of any of the honorees, and has provided funding for 20 out of the 102 projects. Similarly, the New Jersey Economic Development Authority has provided financing for 25 out of the 102 winning projects and has been presented an award three times. The policies, programs and financing tools provided by these organizations have been critical to advancing smart growth in New Jersey. On the private-sector side, Pennrose Properties stands alone as a five-time honoree. Pennrose was one of the first honorees in 2002, and is being honored this year for Heritage at Alexander Hamilton in Paterson. Three organizations have been honored four times: Clarke Caton Hintz, the City of Camden Redevelopment Agency, and RPM Development. All of the honorees and their partners play an important role in advancing the revitalization of existing areas and preserving open space in New Jersey, and their recognition is well deserved. But the Smart Growth Awards, and New Jersey Future’s ongoing work, would not be possible without the financial support of its donors and sponsors. 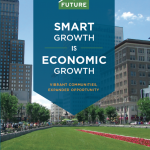 In particular, there are four organizations that have sponsored the Smart Growth Awards for every one of its 15 years: Greenbaum Rowe Smith & Davis LLP, Maraziti Falcon LLP, PSEG, and Wilentz, Goldman & Spitzer P.A. To them we owe particular thanks for their leadership in smart growth and their continued support of the Smart Growth Awards and of New Jersey Future’s work to foster more livable places and open spaces. Learn more about 2016 Smart Growth Award winners and join us for the 15th annual Smart Growth Awards celebration June 9 at the Panasonic headquarters in Newark.